Proclaim 19 will take place March 26-29 at the Anaheim Convention Center, while NRB’s award-winning Exposition – featuring around 200 exhibitors – will open March 27-29. The annual Convention is the largest nationally and internationally recognized event dedicated solely to assisting those in the field of Christian communications. 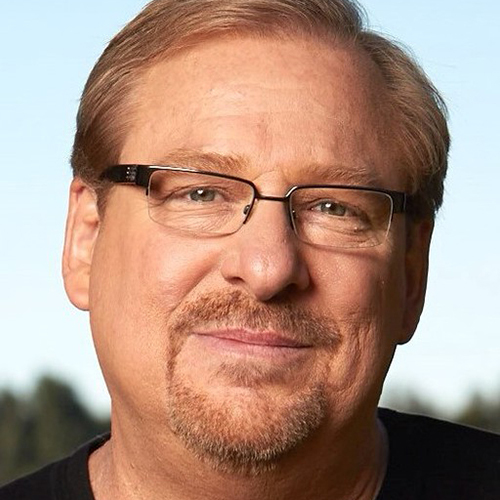 As a pastor, Warren founded Saddleback Church in Lake Forest, California, in 1980 with one family. Today, it is an evangelical congregation averaging 30,000 weekly attendees across 16 locations, including four international campuses, and an online campus hosting listeners from around the world. Saddleback also has more than 300 community ministries, including the nationally recognized Celebrate Recovery, a Christ-centered recovery program now implemented in more than 25,000 churches. Other speakers at Proclaim 19 include Greg Laurie, John MacArthur, Charles Stanley, Joni Eareckson Tada, DeVon Franklin, Alex Kendrick, and Jon and Andy Erwin, among many others. For the Proclaim 19 full list of speakers, schedule, hotel information, sponsorship and promotional opportunities, space and event reservation, registration, and more, visit nrbconvention.org. For questions related to registration, contact Lyndsey Thornton at lthornton@nrb.org, or call 202-543-0073 x502. To register as an exhibitor or sponsor, email nrb@pcm411.com or call 212-460-9700.